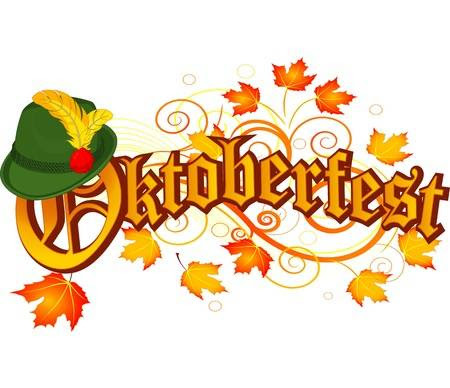 This Saturday, October 13, 2018 from 6:00-11:00 pm in the St. Vincent de Paul Benvegnu Center. $35 per person (includes food, drink and entertainment) Adults only. 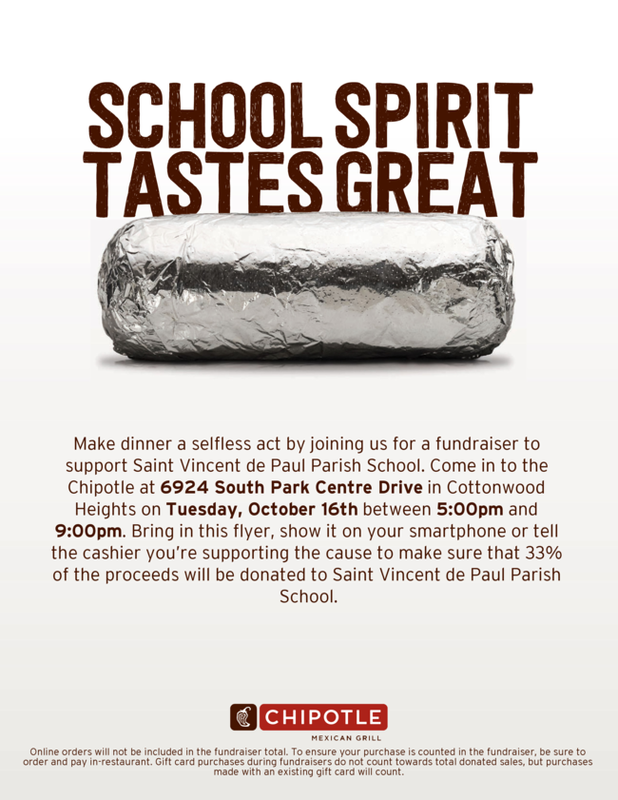 Don’t forget that next Tuesday, October 16th is our fundraiser with Chipolte from 5:00 to 9:00 p.m.! See below for all the details. If you wish to have your child retake their pictures or if you missed picture day, we will have picture retakes on October 16th. (Please have your child bring in his/her packet to school on October 16 if your child is having retakes.) Please contact the school office with any questions. Please note that Friday, October 19th is fall break; there are no classes. This includes Extended Day. We will have early dismissal (12:30 PM)on Thursday, October 18th. Please note that the Homework Lab for grades 3, 4, and 5 will be changing. Effective the week of October 29th, Homework Lab for these grades will be held on Mondays, Tuesdays, and Wednesdays, but not on Thursdays. (We made this change because a large number of students were coming without work on Thursdays as they had finished their work over the previous three days.) Please contact the school office with any questions. Click here for the Homework Lab schedule. 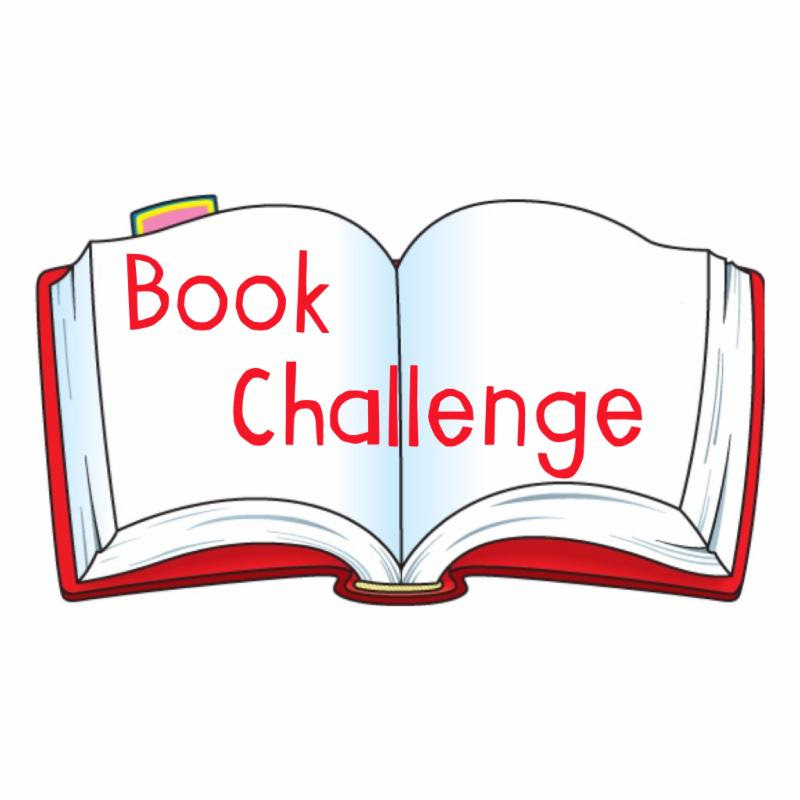 In the school library on Wednesday, October 24th from 3:30 to 4:30 pm, on Thursday, October 25th from 8:30 am to 8:30 pm, & on Friday, October 26th from 8:30 am to 5:00 pm. Questions? Contact Anna Zanarini azanarini@stvincents-school.org or 801-527-2070. Mark your calendars for our annual Halloween Carnival, October 27th starting at 5:30 PM. This is a fun event for children (and adults) to show off their costumes and play games for treats and prizes. Cost is $3 per child or $10 per family. The Knights of Columbus will also be hosting a dinner that includes a grilled hot dog, bag of assorted chips, and lemonade/water. All children in costumes are invited to eat for free, and the cost is $2 for everyone else, including parents. The Knights will also offer beer and wine. (Please do not bring alcohol.) Family and friends are invited. CYO (formerly known as Utah Catholic Atheletic Association) Basketball season is upon us! CYO is the Catholic Youth Organization. CYO offers a recreation league for our parishioners and parish school students. Please click on the link below to register. Registrations will remain open until Friday, October 19th. Fees for 3rd – 8th grade are $100.00 and 2nd grade and High School are $75. This includes a new uniform. You may drop off the school fees to the school office. If you would like to pay with a credit card there is an additional 2.5% fee. We will send you the basketball schedule when it becomes available to us. If you would like to be a head coach or assistant coach, please contact Brody Candilora at brody@current-promos.com. Please contact the office with any questions. Thanks to everyone who has been reading and logging their minutes on our Beanstack account. Here’s an update of what we’ve accomplished as a school community. Our top readers all have more than 2000 minutes! We are doing great, but we’ve got a long way to go to reach 1 Million Minutes by May! If you haven’t yet logged in and created an account, here is the link to do so: stvincentschool.beanstack.com. Students reaching 1000 minutes by the end of the quarter will receive a prize and students reading more that 1000 minutes will receive additional incentives. If you have questions or need help logging in, please contact Mrs. Zanarini at azanarini@stvincents-school.org. Juan Diego Catholic High School invites you to their production of Guys & Dolls, to be held at 7 p.m., on Thursday, Friday and Saturday, October 11, 12, & 13, 2018, and at 2 p.m., on Sunday, October 14, 2018. Download and print ticket to show at door for entrance. Click here for Reserved Center Section Admission tickets. These tickets are available for purchase for each performance: $8 Adults, $5 Students/Children/Seniors. Please click on the link below to see what is going on at Judge Memorial Catholic High School.